A few years ago, I was helping a friend build a PC with a selection of left-over, scavenged and second hand bits, including a fairly crusty Epox motherboard. We’d spread all the components over the kitchen table and work surfaces and were just about to start the build when his Dad returned from work. My friend's father spent almost his whole career working for BT, beginning as an apprentice engineer tinkering around with old call exchanges, before progressing onwards and upwards into projects, paperwork and management. Rather than being upset with the fact we’d covered the kitchen with PC kit, he was fascinated by it - particularly the motherboard. Having cut his teeth as an engineer on analogue exchanges, a six-layer PCB bristling with capacitors, ICs and silver circuit traces was, to him, a slice of pure future (even though neither my friend nor I had given it much consideration, beyond hoping it would still POST and get us into Battlefield 1942). Just as he found a run-of-the-mill Athlon 64 motherboard fascinating, I find old analogue computers amazing. 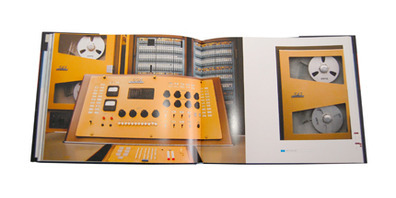 Last year I went to Bletchley Park and saw their Colossus rebuild running; I also picked up a copy of a book called Core Memory, a 160-page look back at the time when building a PC was a good deal more complex than dropping a CPU into a ZIF socket. 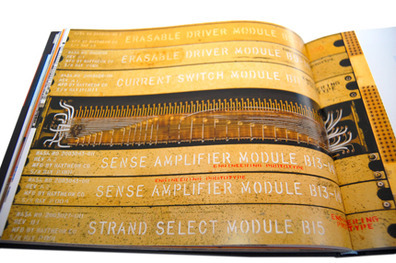 Beginning with the computers that were built during World War 2, Core Memory traces the evolution of computers, progressing through the mainframes of the 50s and 60s, before finishing up with the kit computers of the 70s and early 80s. 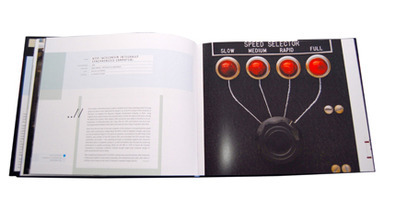 While each computer gets a little snippet of text, the book focuses on Mark Richards’ photographs. They’re beautifully constructed – well lit, intriguingly framed and bring out the strange, severe beauty of early computers. Some shots give you a sense of the size and presence of these room-filling mainframes (difficult to comprehend when you can carry a system ten times as powerful in your pocket); some focus on the complex panels of buttons that comprised the interface. 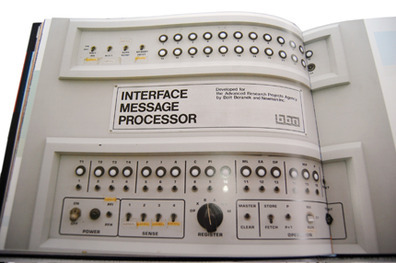 Best of all though, are those that pick out the details, the strange phrases such as ‘interface message processor’, ‘sense amplifier module’ which were stencilled on the sides of the machines. You come away with a real sense of just how hard it was to create the computer, how massive a task it was to get a machine to compute 1s and 0s at speed, to invent CPUs, RAM, motherboards, storage... and equally, why exactly it proved such a compelling dream for those early engineers. 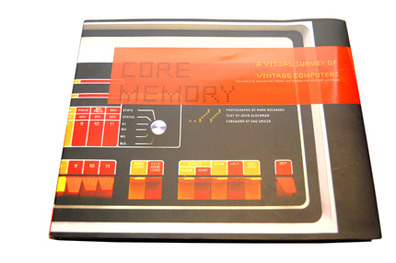 You can buy Core Memory for under £15 on Amazon; to anyone who appreciates hardware, that’s money well spent.